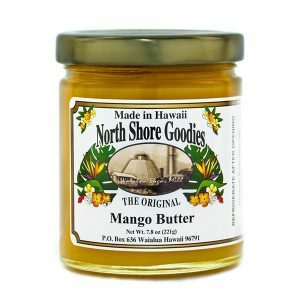 We use only the freshest papaya for our papaya jam along with the goodness of organic honey. 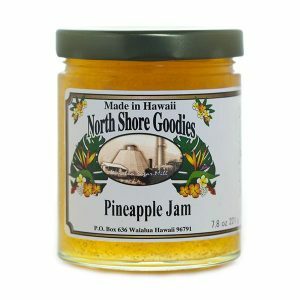 All natural and no high fructose corn syrup, or preservatives. Just natural goodness. 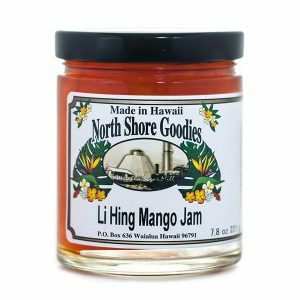 We use only the freshest ripe golden Hawaiian papayas picked from the tree for that all-natural tropical flavor of our papaya jam. 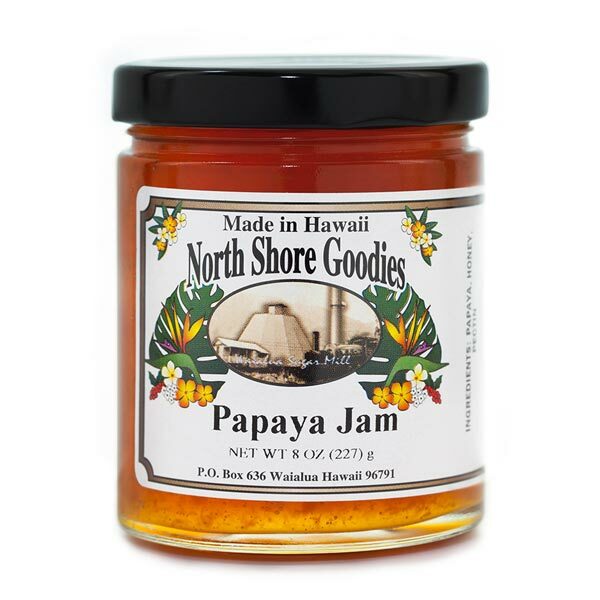 Lightly sweetened with the goodness of organic honey, our papaya jam is a wonderful treat. 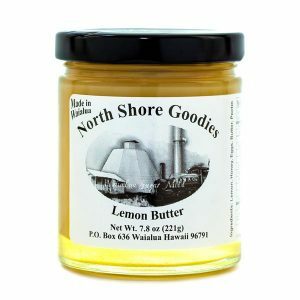 Perfect for breakfast as a topping on homemade pancakes, biscuits or scones.